John and I got married in the woods. My friend Casey took photos and signed the marriage license. 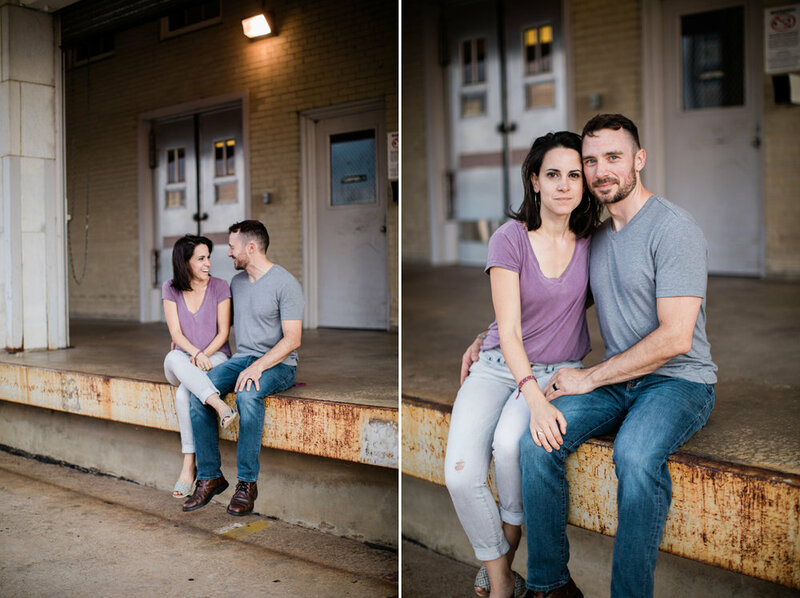 When we finished in the woods, we met Logan downtown and he took some engagement-style images of us. The last 6 months have flown by and I haven’t had a chance to post those photos, so in honor of our 6 month anniversary, here they are! !